In HVAC systems conditioned air is distributed through a house via ducts. 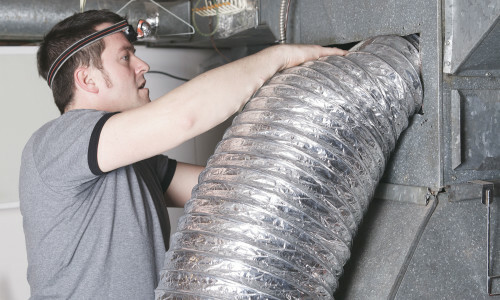 Often times, approximately 20 to 30 percent of the air passing through these ducts are lost due poorly connected ducts, leak and holes. This causes the system to work harder, resulting in higher overall energy cost.